It wasn't a tsunami but it had the same effect: A huge cluster of jellyfish forced one of the world's largest nuclear reactors to shut down — a phenomenon that marine biologists believe could become more common. Operators of the Oskarshamn nuclear plant in southeastern Sweden had to shut down reactor number three on Sunday after tonnes of jellyfish clogged the pipes that bring in cool water to the plant's turbines. "It's one of the species that can bloom in extreme areas that ... are overfished or have bad conditions," said Moller. "The moon jelly likes these types of waters. They don't care if there are algae blooms, they don't care if the oxygen concentration is low. The fish leave ... and [the moon jelly] can really take over the ecosystem." 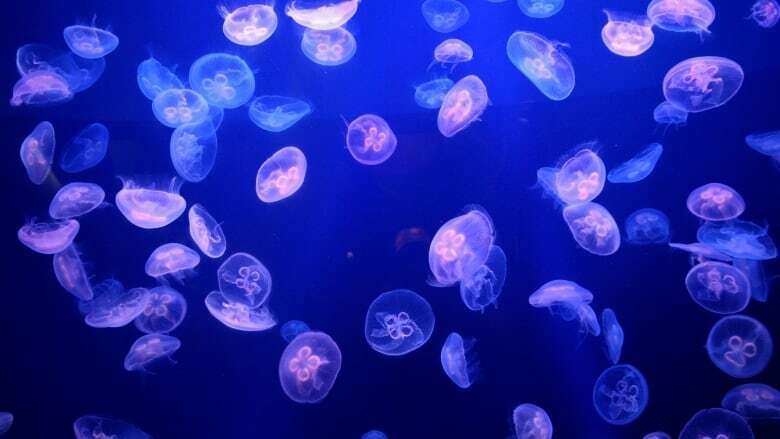 Moller said the biggest problem is that there's no monitoring of jellyfish in the Baltic Sea to produce the data that scientists need to figure out how to tackle the issue.